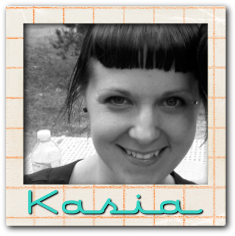 It's that time of Month again, time for a TAWS release blog hop. You are going to LOVE this month's sets. The fun part........you have a chance to win yourself the ENTIRE release, all 3 fabulous sets. Details at the bottom of this post on how to win! I loved the look of white ink on kraft so I had to try it out. Now here are the details on how you can win the whole shebang!! 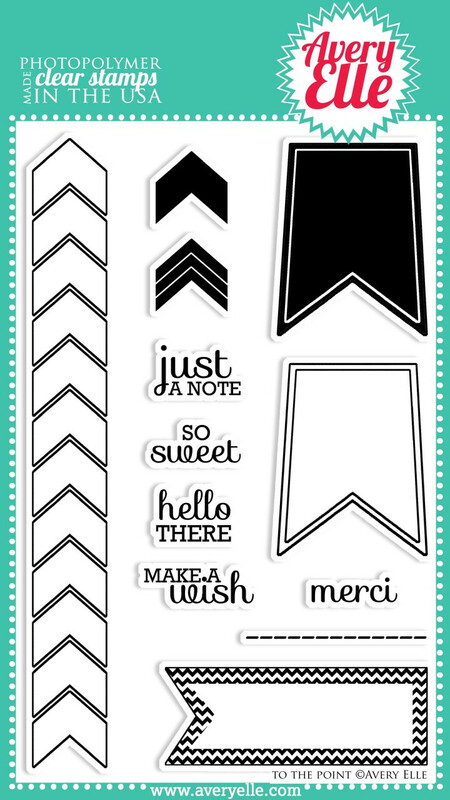 This fun mini set, Small Talk, is FREE when you spend $40.00 or more during the month of March (starting March 1)!!! Nothing to do but shop.. this little guy will be added to your package! 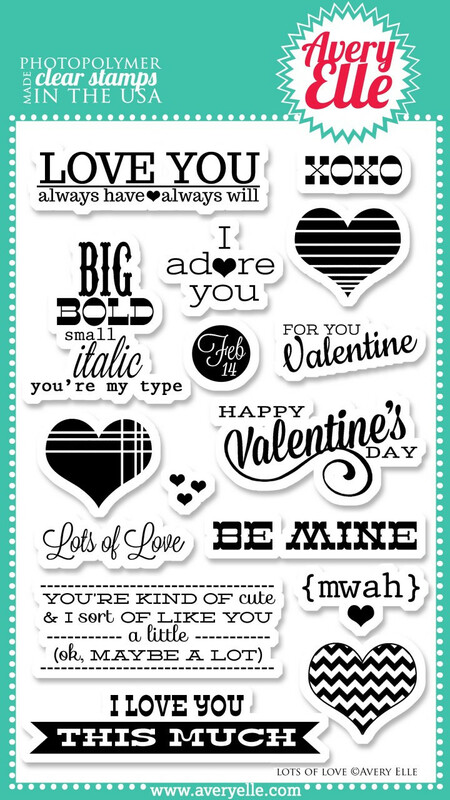 and I am sharing with you a card made using the new set Spotted. It will definitely be one of those go to background sets. Head on over to the TAWS blog to check out more fabulous sneaks using Spotted. And make sure you read up on ALL the details on how you can win yourself this amazing set. Ours was a busy one, school, derby, 1st birthday parties!!! Today I have a pretty little 4"x4" card to share. 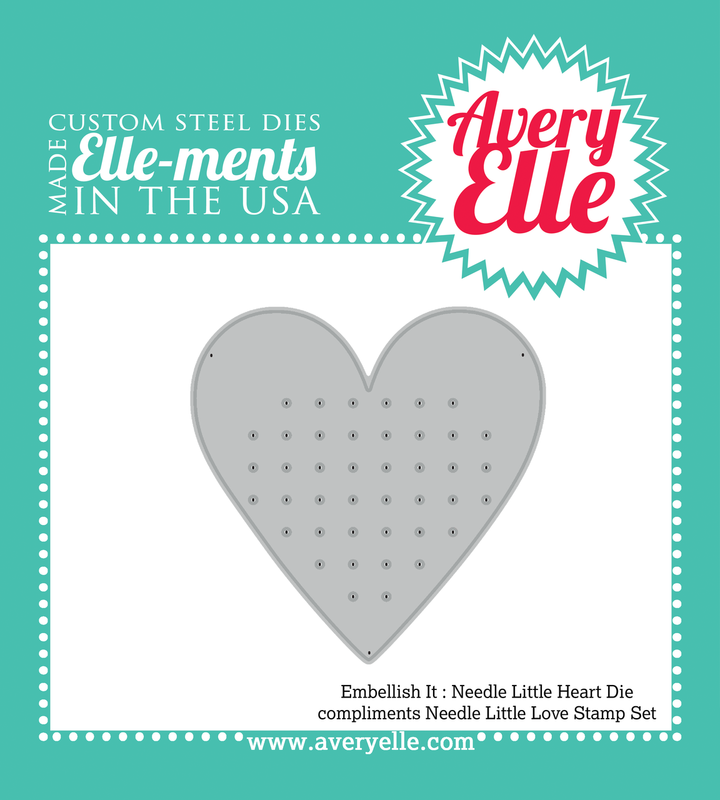 I used the new Needle Little Love stamp and die set from Avery Elle. As well as the pigment inks in Mint and Sapphire. I cut off the little flourish from the bottom of the one stamp to use with the saying I put together. I thought it added a nice little touch! It's Saturday which means a new RetroSketch sketch is released. 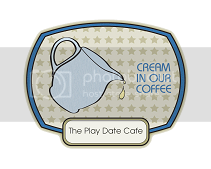 This week's sketch , number 103, is based on this gorgeous tag made by our fabulous headliner, Wanda. I took a very simple approach to this sketch. 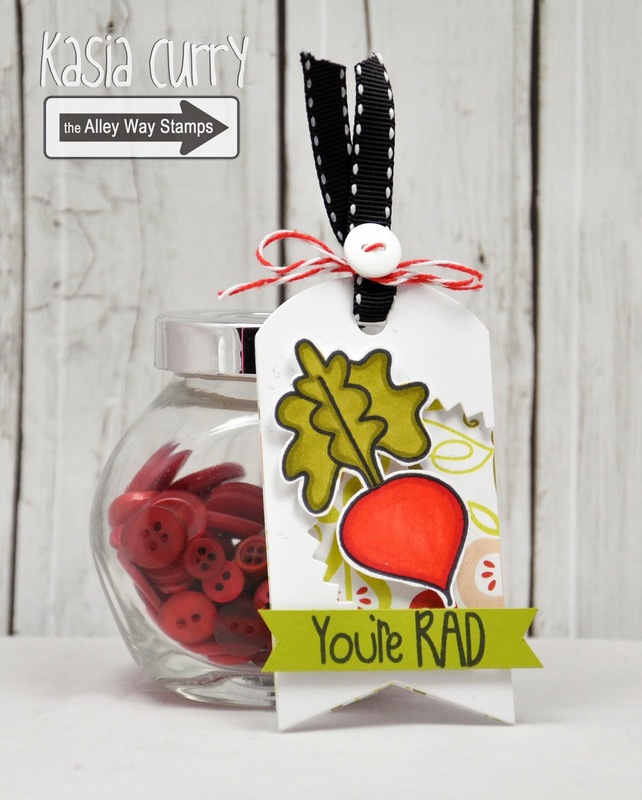 Using a pinked circle die, I cut out a background for this lovely radish image from the TAWS set Veggin out. I also used Alphabet Soup and All About You to create the sentiment. Head on over to the RetroSketches blog to check out all of the amazing creations, then play along! using the newly released Veggin Out and Face It (mini free with $40 purchase this month) sets. I think this could work for guys of multiple ages!! The weekend is almost here, I can't wait. 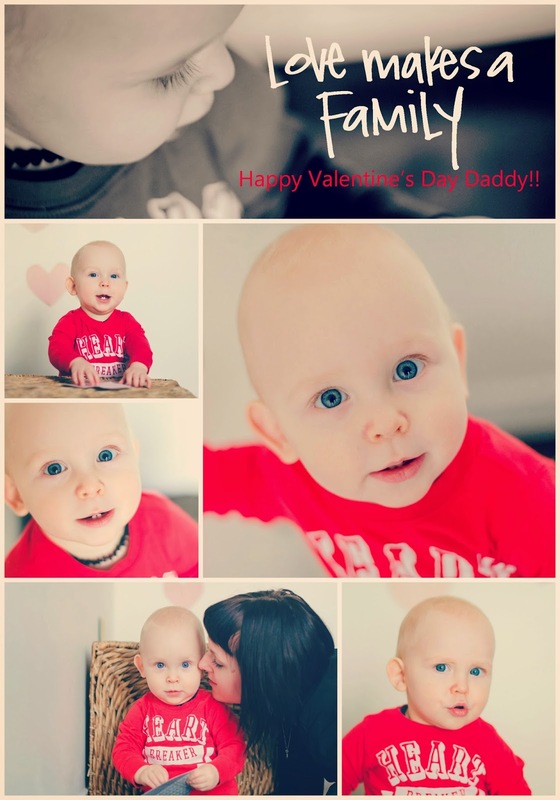 I still have a couple more birthday parties to attend for the babes from our prenatal class. It's so much fun to see how much they've grown. and my Tooty Fruity set. 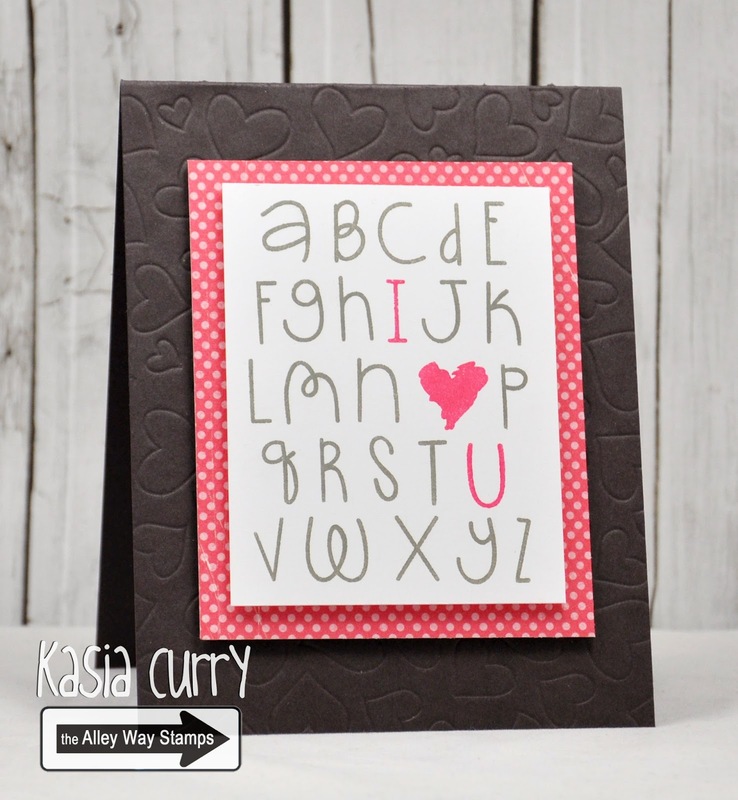 Today I'm sharing a colourful card I made using one of the newly released sets from Avery Elle, Simply Labels: Hello Friend. Along with the matching dies. 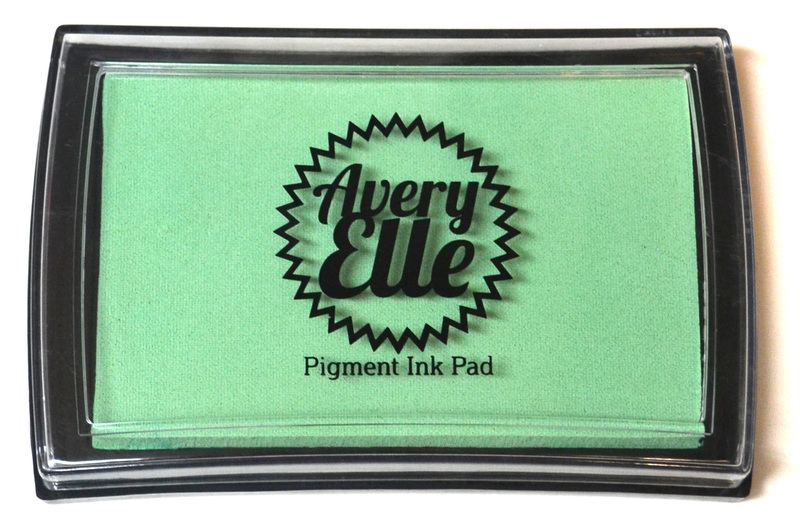 I also used Avery Elle's new pigment inks. And to say they are AMAZING is an understatement!! 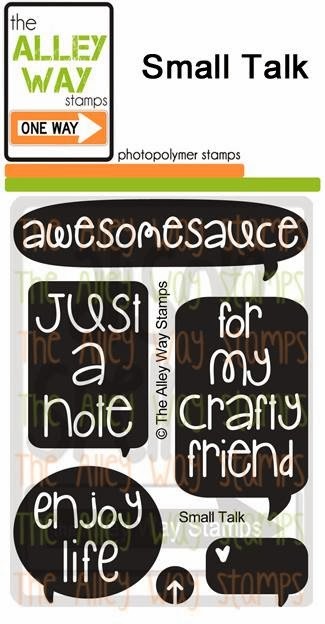 Truly fabulous to stamp with. For this card I used the Raspberry and Fizz inks. 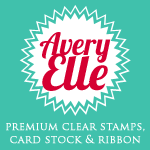 Pop over to the Avery Elle blog for more DT inspiration. 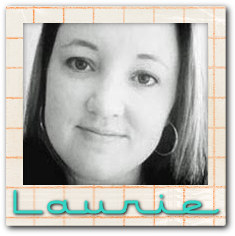 is based on this fabulous card by Laurie. I found this one actually a little challenging. I used TAWS' new set Speak Easy for the sentiment. 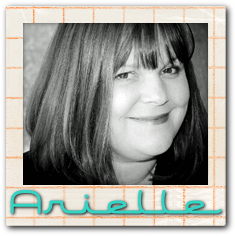 Head on over to the RetroSketches blog for some more DT inspiration from Arielle, Laurie and Wanda. It's Friday which means time for a new BIC challenge! I had intentions to do up a treat box but time slipped away from me so I decided to do a colour inspiration piece. 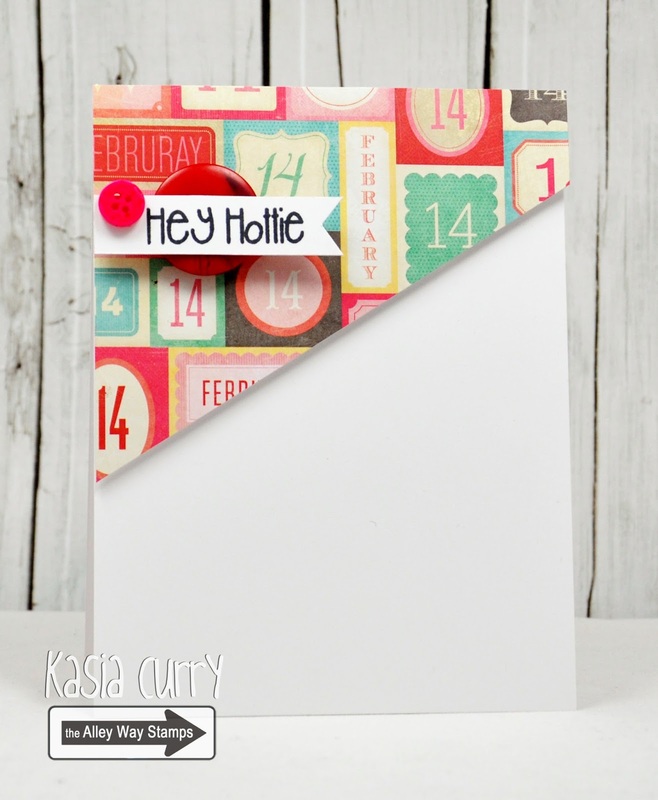 I used different pinks and greys to make this super simple card. The TAWS sets, Gabfest and True Colors helped me create the little alphabet. Head on over to the Be Inspired Challenge blog to see more DT inspiration and to get on the details on how you can play along! a fabulous and fun, Sweet Treats Hop. and this hop is too! 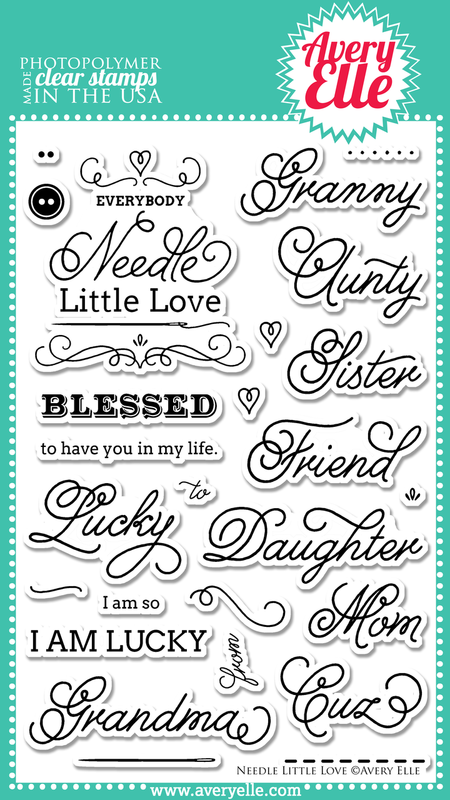 We hope you are ready for some Lovely Ideas and Great Prizes this week from Tombow and Avery Elle. This Sweet Treats Hop is the perfect way to celebrate Valentine’s Day!! If you're here from JJ's blog, then you’re in the right place. If not then you may want to start at the beginning here. Comment on all the Designers’ projects for your chance to win prize you are guaranteed to fall in love with! 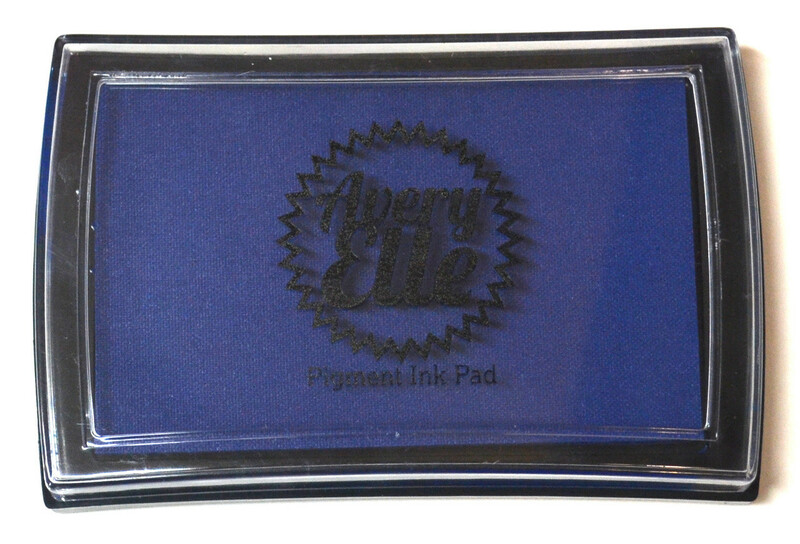 One lucky winner will get BOTH a $50 Gift certificate from Avery Elle and $50 worth of Tombow Adhesive! I used the Tombow Grunge marker set and their Extreme adhesive to attach the veneer. That stuff is seriously sticky!! I also used Avery Elle's To The Point and Lots of Love sets. Here is your blog hop order in case you get lost!! Your next stop should be Jenny Garcia. 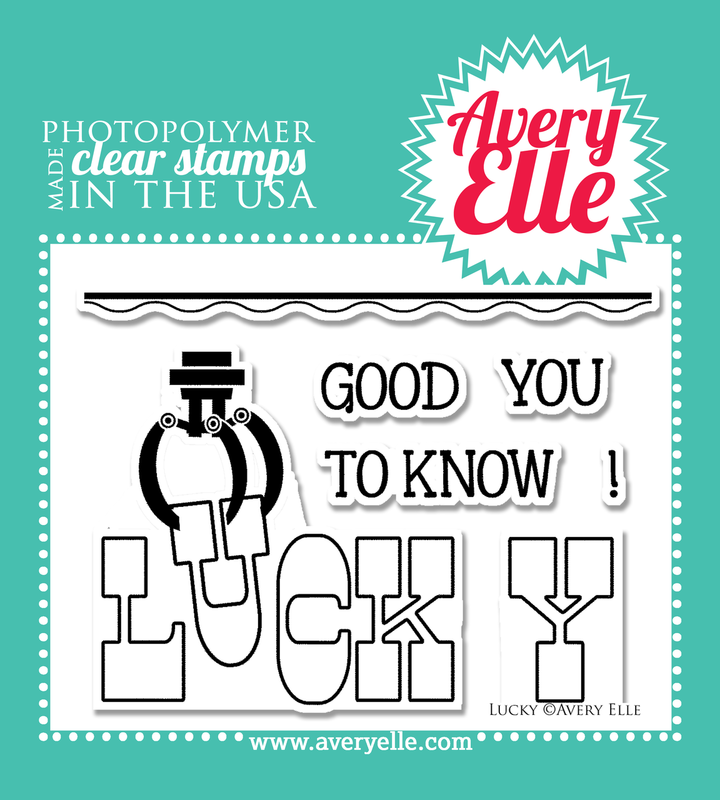 please comment on each of the designers projects and don't forget to "Like" the Avery Elle Facebook Page and "Like" the Tombow Facebook Page. If you don’t have Facebook, still comment on the projects and we will select someone to win a prize just for playing! Commenting for your chance to win this blog hop prize will end February 16th at Midnight EST! We will announce the Winner on February 17th via our Social Media outlets! Happy Friday and Good Luck!! the new set Lucky, by Avery Elle. I thought the letters would be perfect for a little paper piecing. 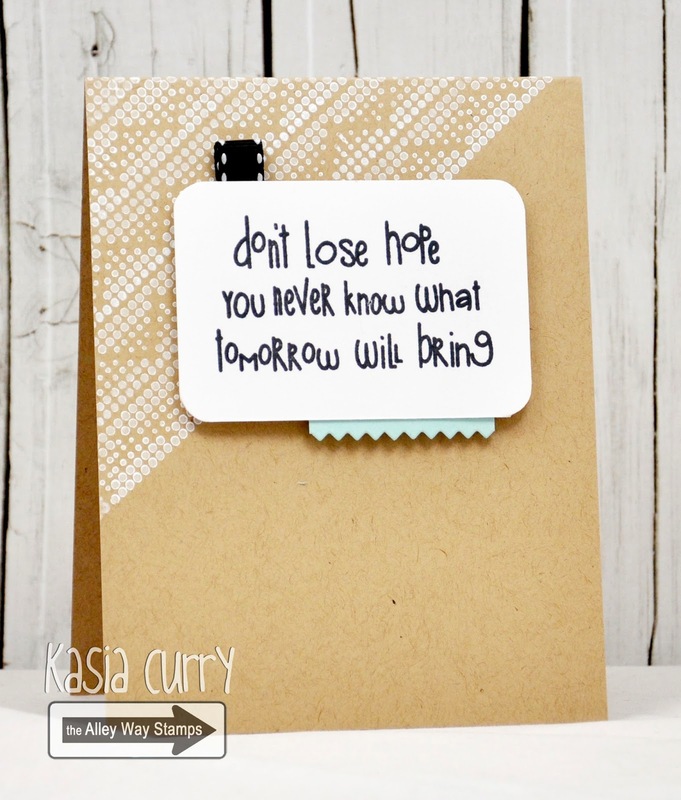 Pop on over to the Avery Elle blog for more inspiration from the DT. This one is based on one of mine, you can see it here. I used a cute sentiment from the TAWS set Veggin Out, and totally stuck to the sketch this time. I know the sentiments from this set will come in very very handy!! Be sure to pop on over to the RetroSketches blog to catch some amazing inspiration from Arielle, Laurie and our February headliner Wanda..
Avery Elle February/March blog hop!! !